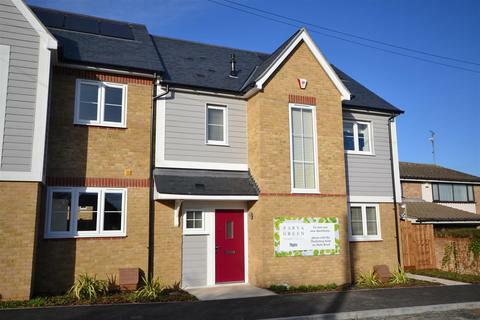 ** Hurry only 3 plots left ** Brand new with TWO DOUBLE BEDROOMS, open plan living, fitted kitchen and balcony. 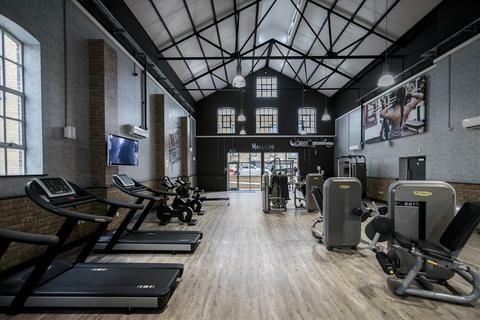 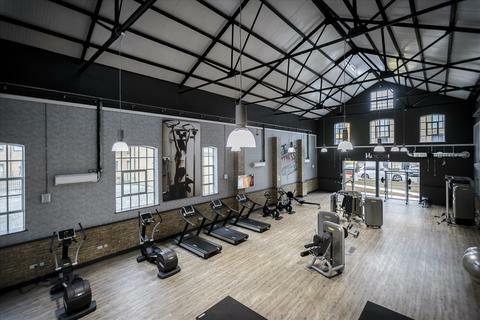 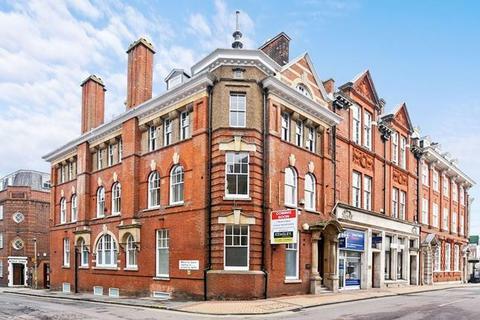 SHORT WALK from the RAILWAY STATION with trains to London Liverpool Street from 36 minutes. 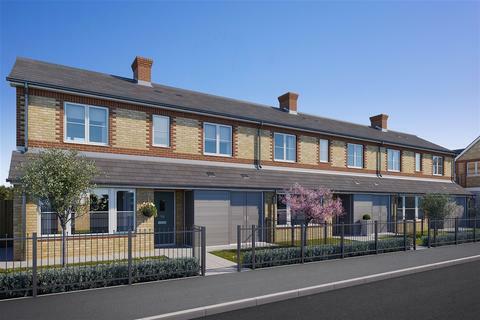 ** Hurry only 3 plots left** Marconi Evolution is a development of brand new homes just a SHORT WALK of the RAILWAY STATION. 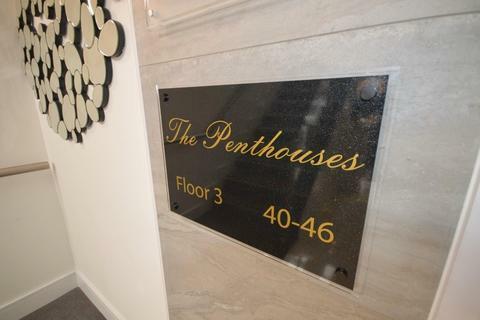 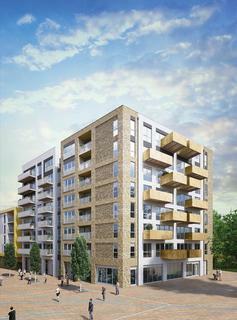 Its location is ideal for a London commuter, HELP TO BUY still available on all remaining plots. 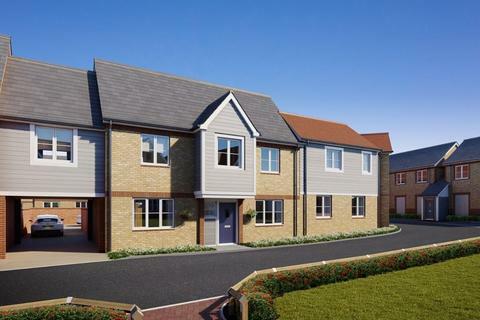 ** NEW PLOTS RELEASED ** Brand new 3 bedroom semi-detached houses with a study and two bathrooms, from Higgins Homes located in the sought after village of Broomfield, offering contemporary living, seamlessly blended within the established residential area. 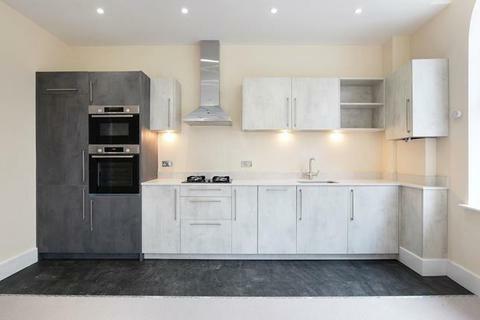 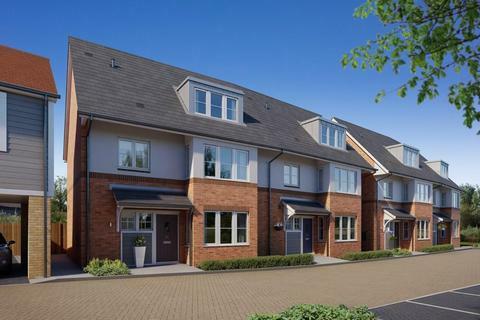 ** NEW PLOTS RELEASED ** Brand new 4 bedroom houses with open kitchen/diner and a separate living room, from Higgins Homes located in the sought after village of Broomfield, offering contemporary living, seamlessly blended within the established residential area. 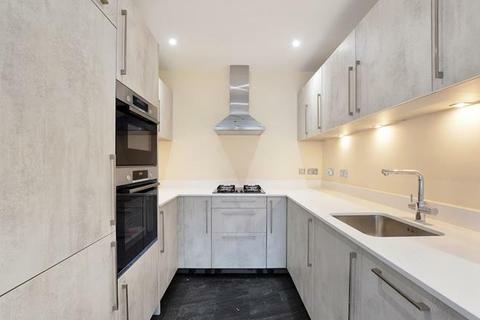 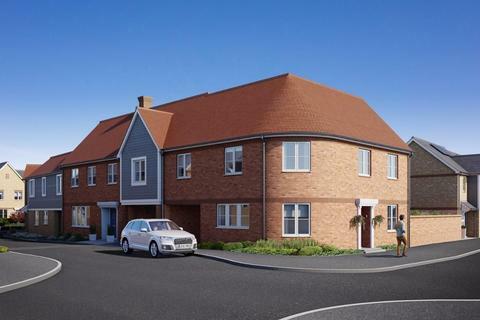 ** NEW PLOT RELEASED ** Brand new 4 bedroom house with open plan family area and a separate living room, from Higgins Homes located in the sought after village of Broomfield, offering contemporary living, seamlessly blended within the established residential area. 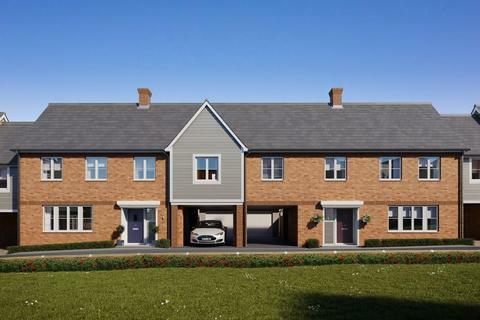 Marketed by Church & Hawes - Danbury, Little Baddow, Bicknacre and Villages. 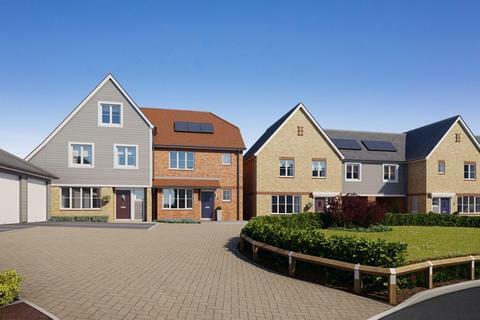 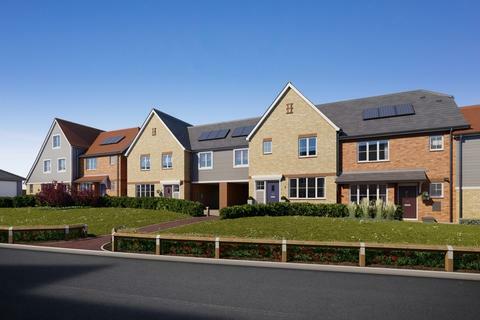 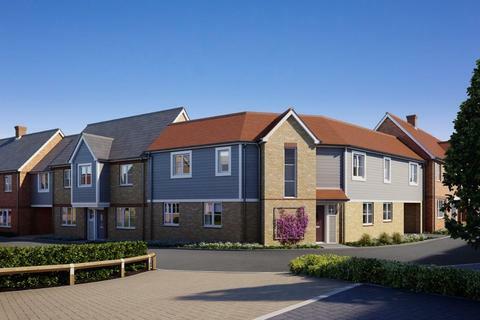 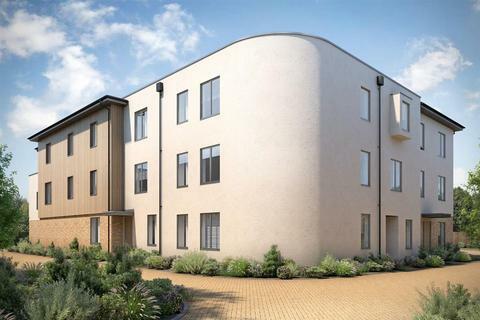 **THE ALFRED - PARVA GREEN **BRAND NEW 2 bedroom houses from Higgins Homes located in the sought after village of Broomfield, Chelmsford offering contemporary living, seamlessly blended within the established residential area.